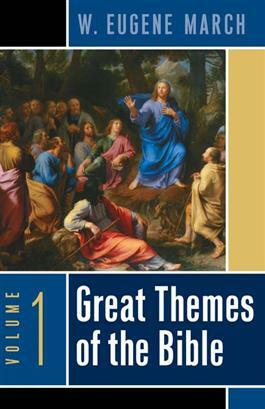 This first volume in an exciting new series for laity provides an accessible study of some of the Bible's most important themes. Respected author W. Eugene March traces the understanding of key themes through the Old and New Testaments, such as God, covenant, and sin, and demonstrates their importance for Christian life today. Discussion questions are included in each chapter to enhance the usefulness of this book for church study groups.